I enjoy drinking a glass of wine in the evening as a way to relax after a long day. Since I only have 1 or 2 glasses at a time it is important for me to be able to preserve the wine that is left in the bottle against oxidation so it will taste just as good the next day. The Air Cork is an effective and simple way to protect your wine from oxidation and you will know it is working because you can see it in action. 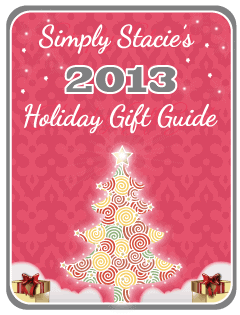 This handy device is the perfect wine accessory and is a wonderful holiday gift idea. The Air Cork works by sealing the bottle at the level of the wine so you can use it anytime. How do you use the Air Cork? To seal the wine bottle, I just lower the balloon end of the Air Cork into the bottle until it is just at the very top surface of the remaining wine. Then I pump the “grapes” until the balloon floats and seals itself to the side of the wine bottle thus providing an air tight seal…..it is really that easy. When I want to have another glass of wine I give the valve a little squeeze to deflate the balloon end and remove it from the bottle. It is very easy to clean as I rinse off the residual wine and the blot it or let it air dry. The Air Cork comes with a storage pouch for the rare times it is not in use. I like that the Air Cork is also very lightweight so it is portable enough to pack along for vacation, camping or beach trips. I am a wine novice and only recently did I learn about the importance of keeping wine from oxidation once opened. It truly does make a difference in keeping wine tasting like it did when it was just opened and I love how easy this convenient and effective product is to use. A gift of the Air Cork is sure to be a hit with all of the wine lovers on your shopping list and it is attractively priced starting at only $24.95. You can also purchase a set with an additional spare balloon for just $28.50 which is the set that I would personally recommend. You are invited to visit the Air Cork shop to learn more or to purchase the Air Cork today! Air Cork protects your wine from oxidation. These are for standard size wine bottles. I learned that the balloon will not change the taste of your wine. I learned that it provides an airtight seal at any level. Love that it preserves the wine!! All ingredients in the balloon meet U.S. FDA Standards for food contact – (FDA 177.26). I really like the product itself! 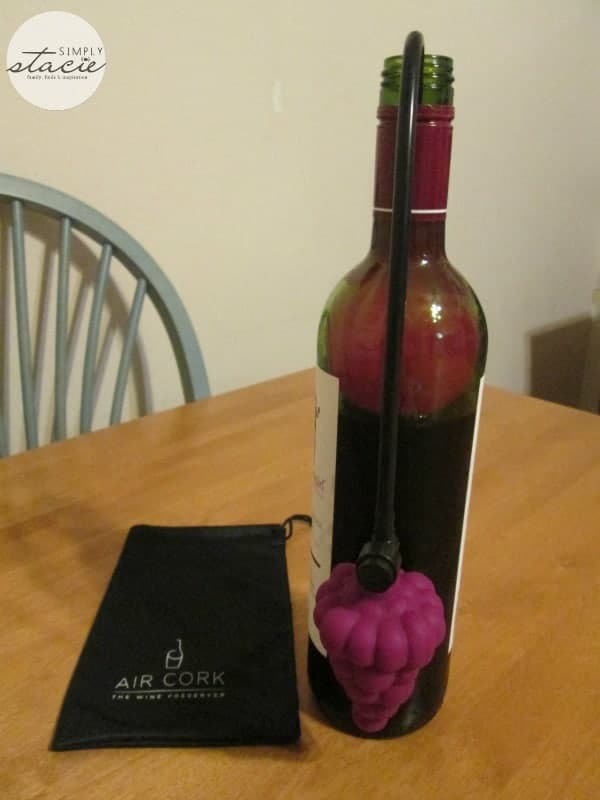 I never would have thought to use a balloon to seal the flavor of the wine. I learned that it will not change the taste of the wine! The food safe latex balloon will not effect the taste of the wine. 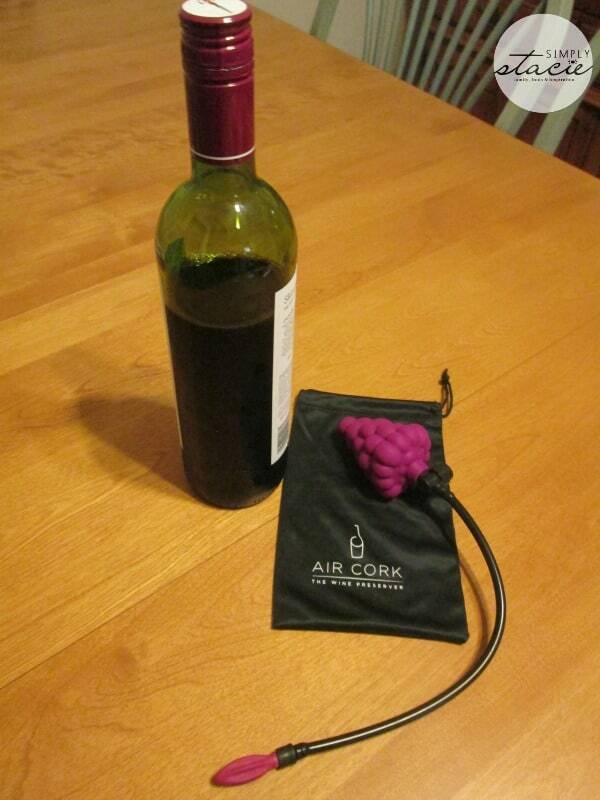 The AirCork is designed for standard wine bottles. It seems they are working on other sizes, too. The balloon is manufactured in the United States of a Natural Rubber Latex (biobased elastomer) material. You can order replacement balloons.